Are youÂ tiredÂ of watching others find their match while you sit on the sidelines?Â Are you afraid you'll never find the person God has for you? Are you questioning whether past relationship decisions were a mistake? âœ”If God has a match for you. âœ”How to enjoy your current season instead of rushing through it. Wes Raley is the author of two books about God's will for your life and relationships. 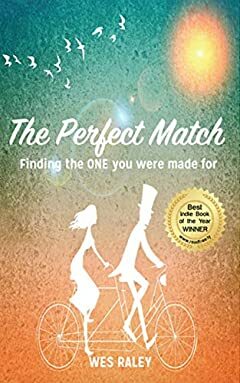 Visit perfectmatchcoaching.com for a free chapter.